HÀ NỘI — Vietnamese chess masters drew in the second round of the Dubai Open chess tournament on Tuesday. 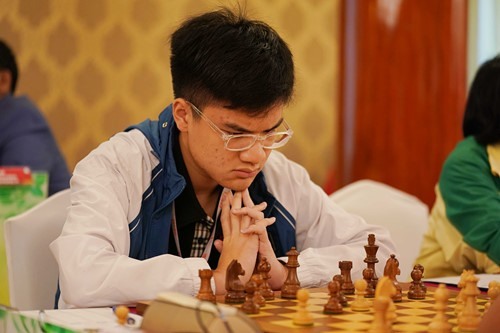 Grandmaster Lê Quang Liêm unexpectedly tied with international master (IM) Johannes Haug of Norway while his teammate IM Nguyễn Anh Khôi drew with FIDE master Jain Jeet of India. The two are now among 18 competitors sharing 29th position after two matches with 1.5 points. Currently, GM Maxim Matlakov of Russia, Yuriy Kuzubov from Ukraine and Venezuelan Eduardo Iturrizaga Bonelli hold the top three positions.